label stepped in 1/2 inch increments. Covered Label by giving you the in-between sizes. Label #6: 1.75” x 2.75"
This unique die will cut 4 frames + 1 rectangle all in one pass. 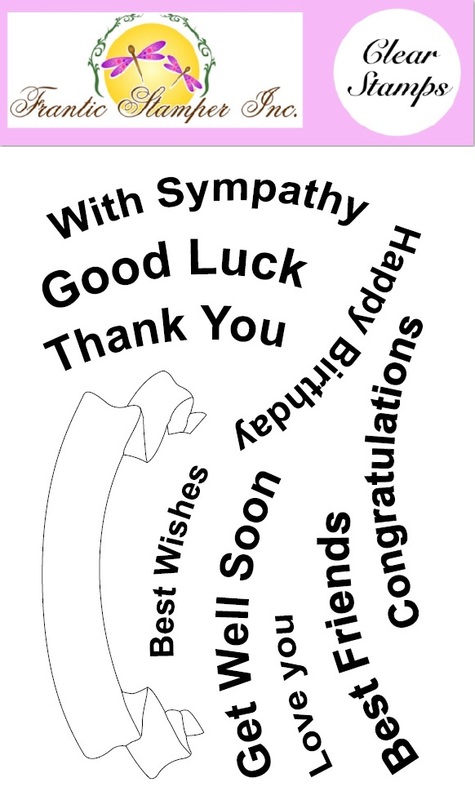 your card for an eclectic background effect. This 4"x4" quilt block features the popular flying geese pattern with stitched pieces. There is so much you can do with this die besides re-creating the traditional quilt square. If you omit the stitched triangles, you have an interesting framework which can be overlayed on a larger image. Or, you can use the stitched triangles alone on a card to make corners, borders, pinwheels and so much more! Let your creativity run wild with this die!! Need some sentiments to match this die? As with the Flying Geese Quilt Square (FRA9472), this block can also be used in different ways. When you cut it out, you get tons of geometric pieces which can be used to create other designs. For example, the stitched circle portion that comes out of the handle can create a wonderful stitched scalloped edge accent. Or, use the triangles to create corners, diamonds and square. This die is a must for the puzzle lover with a creative mind! lay flat on your card, and another to fold for a 3D banner. the new clear stamp set: Arched Banners and Greetings (FRAS001). The flat banner measures 3.625" x 1.5" total with a working space of 3.25" x 0.5" for a greeting. and has the same working space of 3.25" x 0.5". 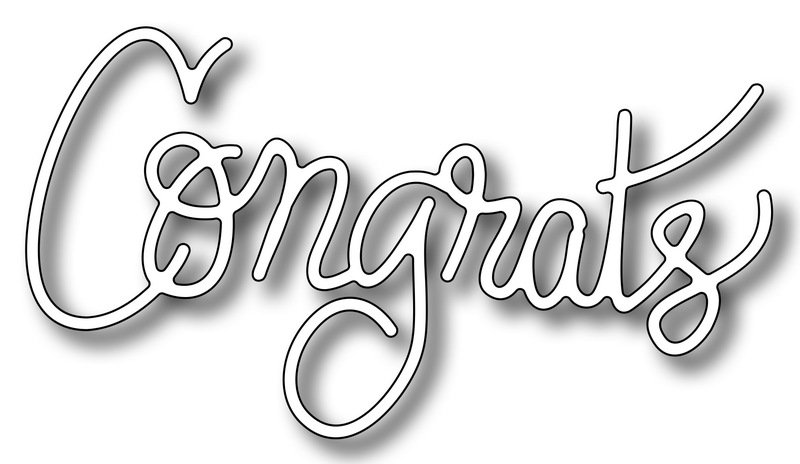 the new clear stamp set: Wavy Banners and Greetings (FRAS002). The flat banner measures 3.2" x 1" total with a working space of 2.75" x 0.625" for a greeting. and has the same working space of 2.75" x 0.625".
. Mix and match them to create fun looks, hang them on twine, stamp letters inside, etc. Approximate banner piece size is 0.875" x 1.25"
Grill measures a generous 1.75" wide x 2.75" tall without the lid. The lid is 1.75" wide x 0.75" tall. With the complete set, you can make Dad or Hubby a great masculine card. This die set contains all you need to create a burger your way by layering all the pieces. onion and even the pickles and mustard! Finished size (depending on assembly) is approx. 2.25" x 2"
a traditional tie and a bandana. Perfect for making a great card for dad! a wide tie, bow tie and a pipe. 3 styles of mustaches, a scarf, simple knotted tie and oriental collar. A fun jeans pocket with a great stitched pattern sewn right in. You can tuck so many things into this pocket to make cards for all occasions. Set this up in a farm scene, or make a "you're a classic" birthday card. I could picture a pine tree (FRA9493) in the back of the truck too. and you have everything you need to create a lush forest scene. This tree also makes a wonderful small Christmas tree. a gate (1" x 1.2") and a post (0.25" x 1.5"). 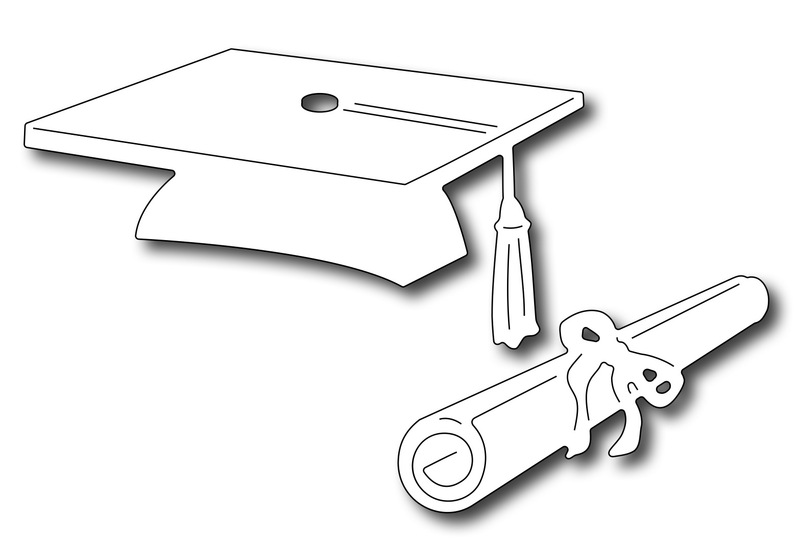 mortar board measuring 2.75" x 1.875"
Add "Congrats" word (FRA9496) for the perfect sentiment. The largest swirl in this set measures 2" x 2.25"
The smallest is 1.375" x 1.5"
embellishment for many of your projects. This set includes 10 clear stamps (9 everyday greetings + an arched banner). of the 2 banner dies in the set. (in other words, the die is NOT sized to cut the stamp). This set includes 10 clear stamps (9 everyday greetings + a wavy banner). Use it alone, or combine them with the Frantic Stamper Precision Die set: Wavy Banners (FRA9475). All the greetings will fit either of the 2 banner dies in the set. 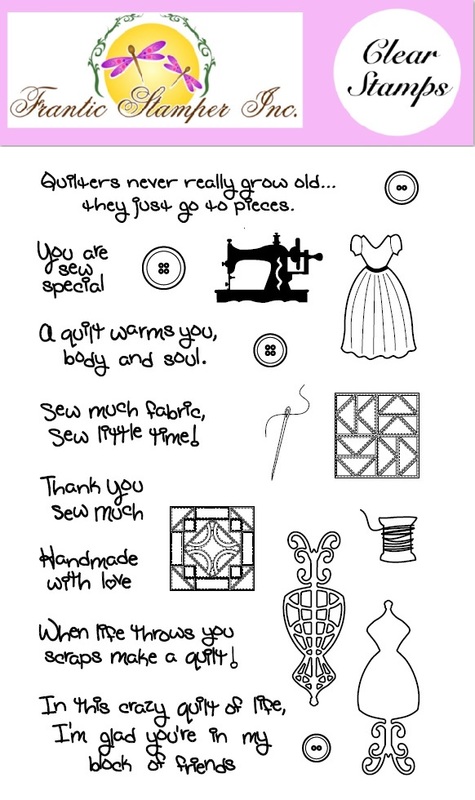 including tiny quilt blocks, buttons, dress forms, spool of thread and more. 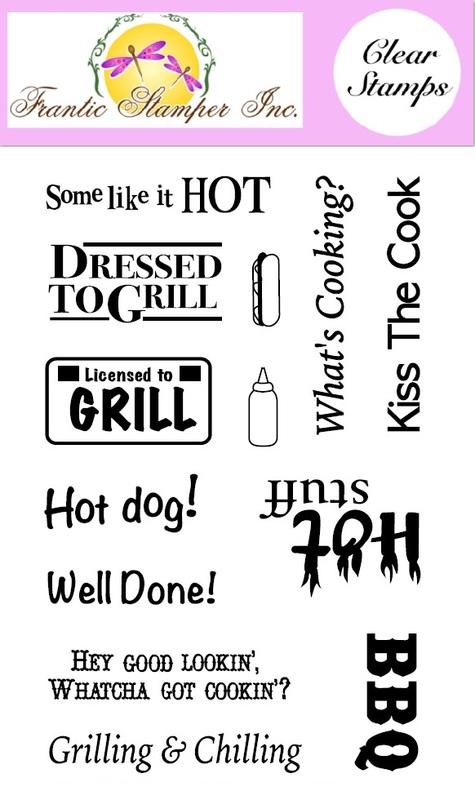 "Well Done" and "Kiss the cook", as well as fun icons. 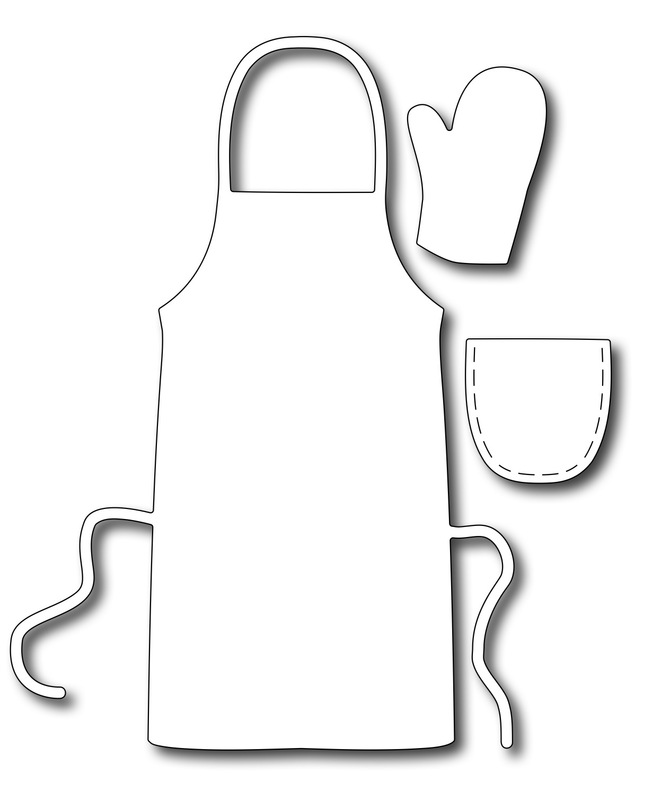 Barbecue Tools (FRA9479), and Build-A-Burger (FRA9480). in the Barbecue Outfit die set. This set includes 19 clear stamps to celebrate the sweetness in your life. Delicious Cupcake (FRA9464) and many more. This set includes 16 clear stamps in a fun bug theme and many bee sayings. This set includes 15 clear stamps in a snail, slug and butterfly theme. Large Solid Swallowtail & Butterfly Icons (FRA9420).